Luke 15 House is an “All-The-Way” house on the road to a free and fulfilling life, where men can recover and transition from darkness to light. Our residents come to us wounded, broken, desperate and without hope. They bring alcoholism, drug addiction, and criminal history. Many have mental illnesses, including ADD, ADD/ADHD, depression, bipolar disorder, schizophrenia and attempted suicide. Some have spent time in jail, some have lived on the streets, and many cannot be in contact with their own children. To initiate the process of healing in their lives, we immerse them in the abundance of God’s love and mercy. When the shackles to the past start to break, we nurture them to a future of promise and hope. Through the delivery of a Structured Program, we assist residents in obtaining the skills and tools required to become responsible and productive members of society. We foster personal growth and development in a safe, respectful, and structured environment. 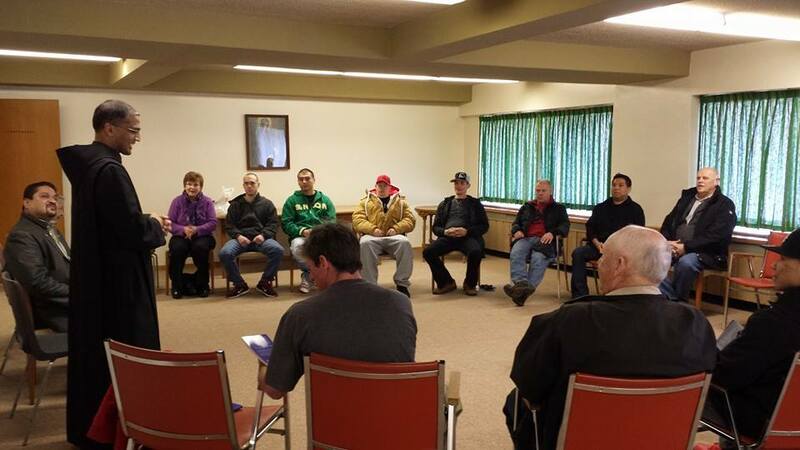 We help our residents work through a 12-Step Program, with prayer, coaching, counselling, and mentorship. They are taught Life Skills, values, and most importantly, how to make good life choices. Turning their self-defeating behaviours into goal-oriented positive outcomes, they rebuild their lives around faith, trust and love. Drug and Alcohol Counselling from professional counsellors, recent counsellor graduates - paid, practicum and volunteers. Individual Counselling - by a part time staff, certified life skills coach. Developing courage to influence one’s feelings and emotional health through the things we can control — thinking and action. We help our clients discover their spirituality by incorporating the message of mercy, forgiveness and love of God in their recovery. We have daily devotions and our clients are encouraged to attend Church on Sunday’s and feast days and special devotions during advent and lent. Those residents who would like to follow a Christian faith are initiated and instructed by staff and volunteers who prepare them for their baptism. 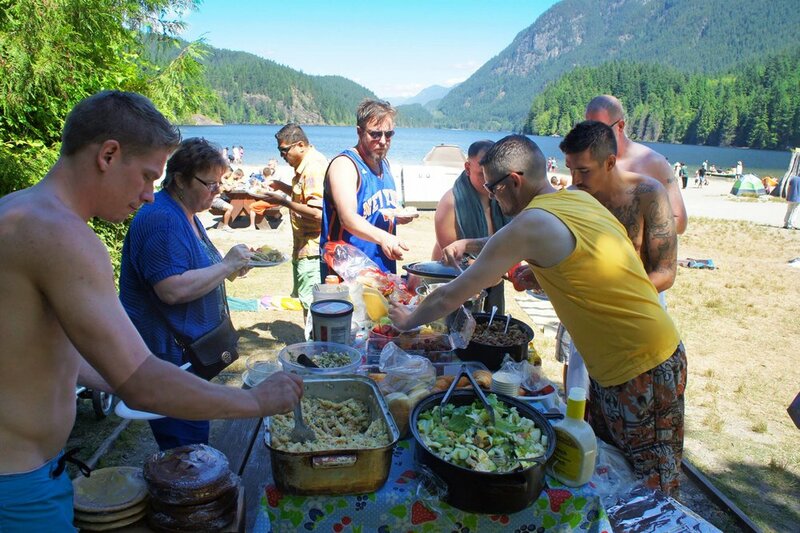 We organize annual events for our community, including a Summer BBQ, Graduation Celebration, Christmas Dinner, Thanksgiving Dinner, Baptisms, Fundraisers & Easter Dinner. Check out our News & Events page for press articles, resources, social media, and Capital Campaign.